I'm looking for new opportunities to use my communication superpowers to ease the discord between humans and technology. I am a front end web developer, technical support engineer, and technical writer who helps customers and users become more successful and productive with software. How? By digging in to what customers throw at me, resolving issues by thinking outside the box, by listening to the problems encountered by customers and co-workers, working with my team to discover what’s needed, and then applying what I learn from all of it to the work that I do and the things that I create. My experience building a start-up informs my contributions, because I think hard about our customer's interaction with software on desktop, web, and mobile. I’ve arrived at this place through my past experience as a senior technical support engineer, as an award winning technical writer, building websites and pages, from customer validation interviews, and from being a human being who thinks apps should be easier to understand and use. When the confluence of humans and technology creates confusion, discord, and frustration, I’m here to help. 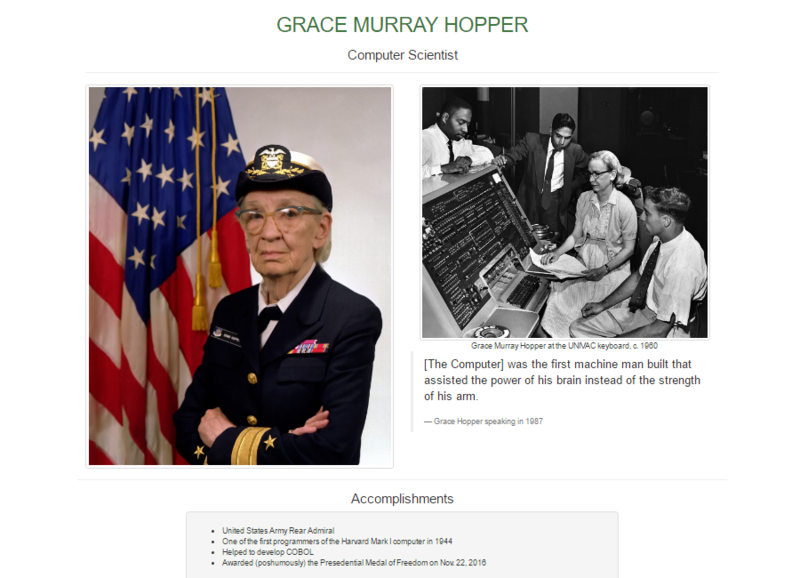 Summary: Challenge from freeCodeCamp to create a tribute page; done using Bootstrap with no other CSS. Description: I wrote this web page from scratch, using only HTML and Bootstrap. The exercise was part of a challenge from Free Code Camp in which the objective was to build an app in CodePen.io that fulfilled two user stories. I decided also to use only HTML and Bootstrap, as a way to help cement my familiarity with the Twitter Bootstrap framework. 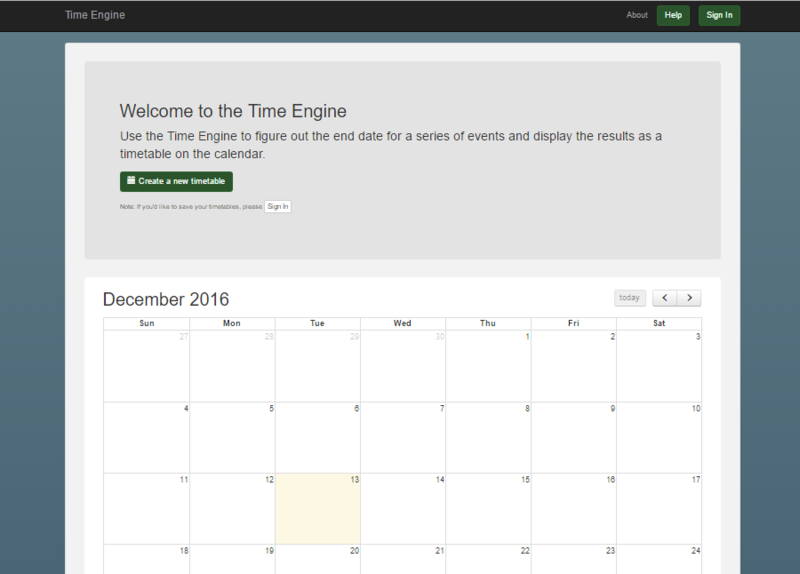 Summary: Full stack single page Django app to calculate and display a set of events over a time period. 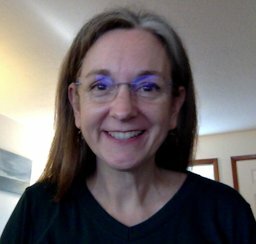 Description: This was my capstone project I completed to graduate from the 16-week Python based Full-Stack Developer bootcamp program at PDX Code Guild. I built it using the Django web application framework. It's main purpose is to allow the user to input a start date, a set of available days, and the number of events in the series, then calculates the end date and displays the events on a calendar. The main use case is teachers with a series of classes to model different scenarios for choosing which days of the week and how many days each week to offer classes within a set time period. 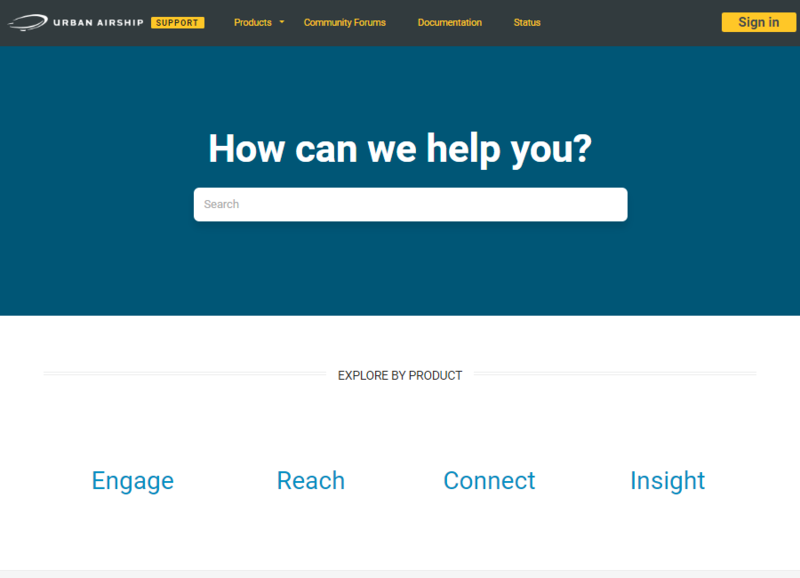 Summary: Developed a new bronze level support tier for Urban Airship by updating and developing the content strategy for the customer facing Knowledge Base. 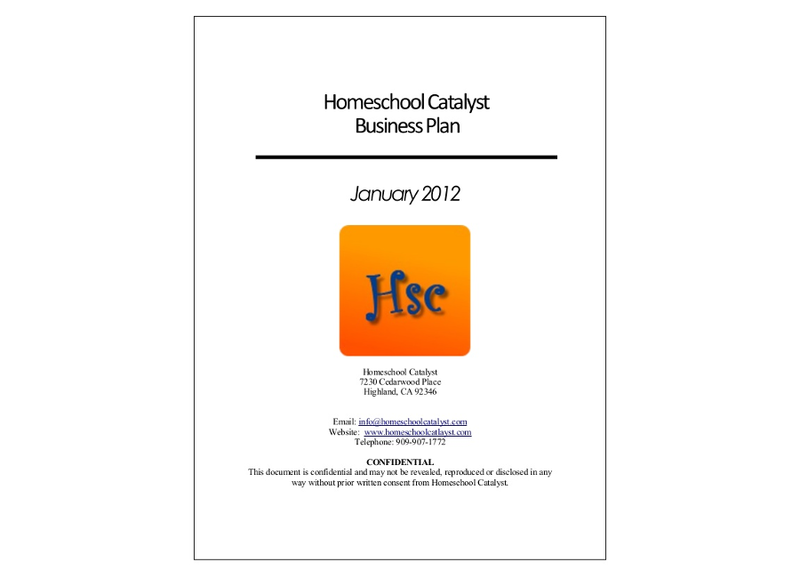 Summary: Award-winning business plan that is a good example of my more formal writing style. Description: Out of 70 participants and 21 submitted business plans, my 23 page plan was chosen by a panel of business professionals to receive a prize package of over $2500 in consulting support to help me launch my business. Followed the lean startup methodology, using Wufoo forms to create a questionnaire for customer validation.